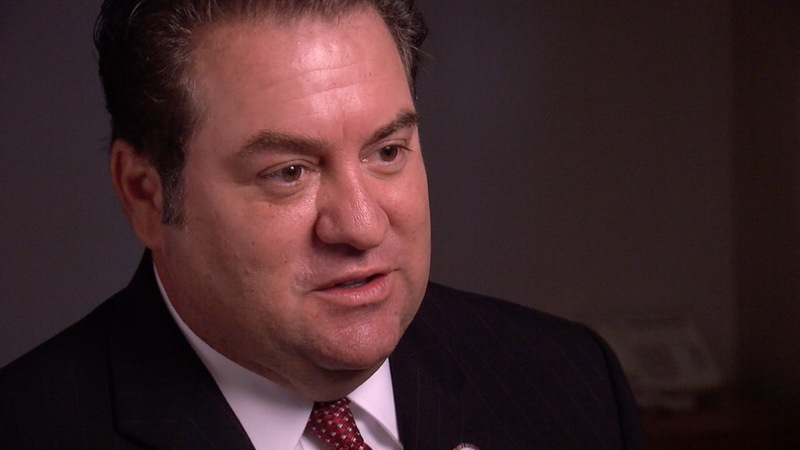 Attorney General Mark Brnovich said his office decided to take on a controversial “advocacy” group flooding the Phoenix area with disability-access lawsuits after an ABC15 investigation exposed the group “abusing” and “misusing” the legal system. Advocates for Individuals with Disabilities (AID) has filed more than 1,700 lawsuits this year against businesses alleging American with Disabilities Act violations in parking lots. ABC15 uncovered AID routinely sues businesses for having a sign a few inches too low. The group has often demanded up to $7500 to settle. Last month, the Attorney General’s Office filed a motion to intervene in one lawsuit, claiming that AID exceeded its authority and is not allowed to collect fees on these types of lawsuits. By intervening, the state is making itself a defendant in the lawsuit. A judge approved the motion to intervene September 9. “We as the state’s chief law enforcement officer, we believe that we are charged with enforcing the disabilities act,” Brnovich said. "This is not something we undertook haphazardly or lightly"
The Attorney General said his office stepped in to make sure AID doesn’t abuse and misuse the legal system to make money. The state has also filed a motion to consolidate more than 1,000 of the open AID lawsuits. If granted, Brnovich’s office has stated it will move to dismiss every case. ABC15 has spoken to several attorneys who said the state’s motion to intervene was a surprising and bold move. Batches of ADA lawsuits have popped up in other cities in other states, but this appears to be the first time that an attorney general’s office has stepped in to stop curb them.